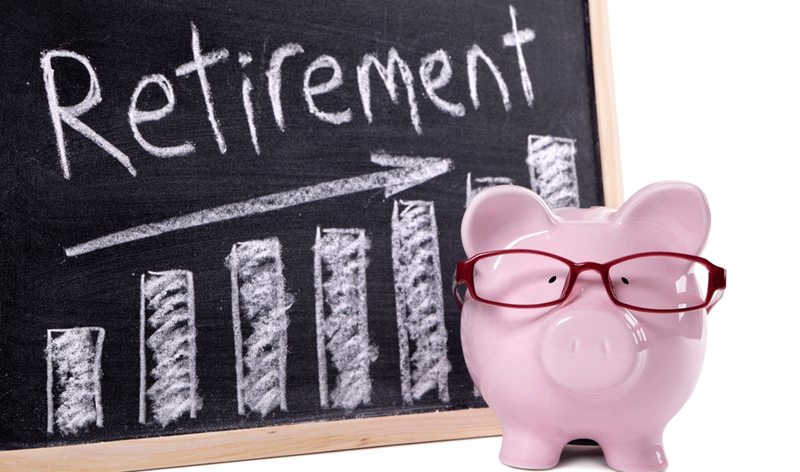 What is the difference between a 401(k) plan and a 403(b) retirement plan? These plans are named after sections in the tax code and offer tax advantaged, employer offered retirement vehicles. The main difference between the two is the type of employer sponsoring the plans. The 401(k) plans are offered by private, for profit companies, while the 403(b) plans are only available to nonprofit organizations and government employees. The 403(b) costs are usually lower cost since they are exempt from administrative processes that apply to 401k plans. This allows nonprofits that have smaller budgets to help their employees save for retirement. 403(b) plans originally designed to invest primarily in variable annuities. This restriction was lifted back in the 1970s, so now you may invest in a variety of mutual funds or annuities. Both plans allow you to set aside pre-tax dollars out of your paycheck to save for retirement, up to $18,000 per year. If employees are 50 years old and older, they may contribute another $6,000 - which is a “catch-up” provision. So, anyone 50 years old or over can contribute up to $22,000 towards their retirement plan. The cost of a plan can vary from a small to a large difference. This will be determined by what you invest in, the level of service and the company who manages your plan. A variable annuity will take a large amount of your earnings in either the 401(k) or the 403(b) as their fees are typically higher. 401(k) administrative costs can be high compared to 403(b) regardless of your investment. You will need to go beyond your policy statement to find what you are paying for the plan’s administration. You need to find out the how much you are being charged for your investment in a mutual fund or annuity. This information can be found out from whoever handles the plan for your company or call the management company of the plan. Unnecessary fees will take away from your retirement savings and investment fund. Differences and costs between plan types will vary little after you look at the fee structure and will not change your investment forecast. The investment options inside the 401(k) plan are usually selected by the financial management company or your workplace. You may ask for different investment options to be made available to you from your employer. 403(b) plans are usually through insurance companies and have less investment options. You may also be eligible to open a traditional IRA or Roth IRA on your own if you want to invest additional money or in a different way. If you choose not to participate in your company’s retirement plan, make sure you are not missing out on an employer match. Many employers will match a percentage of what you contribute to the plan as an employee benefit. This is “free money” for your retirement and should not be passed over without careful consideration even if they are contributing to a more expensive plan. It is important to evaluate the available investments open to you through your employer and understand the expenses and administrative costs of the overall plan. Then you can best decide with option to choose to invest your money. Thanks to compound interest and having time on your side to investment for your retirement by starting to save early for your retirement will hopefully lead to a less stressful retirement financially. Happy savings and good luck on a building a nice nest egg for your retirement.